Dr. Castro is originally from Brazil. He graduated from Annapolis Dental School in 2003 and practiced as a General Dentist in Brazil for over 2 years. Shortly there after, Dr. Castro relocated to the United States where he attended the University of Pennsylvania, School of Dental Medicine, and graduated in 2011 with a DMD Certification. During his academic years, Dr. Castro's dedication, professionalism, attitude, skills, and passion were consistently praised by both patients and faculty. For that reason, he was referred to be a part of the Medically Complex Honors Program, Clinical Honors Program, and Teaching Coordinator for the Pre-Clinical PASS Program - Class of 2013. Dr. Castro is an outstanding Dentist who consistently puts the needs of his patients ahead of his own. He operates in a methodical and non hurried manner, and is a stickler for the minute details. One can say that he is a bit of a perfectionist. When it comes to a patients Smile and Overall Satisfaction, Dr. Castro will not rest until he is satisfied with the work that has been performed. Dr. Castro chose to become a dentist because he saw the impact that he can have in a patients life. 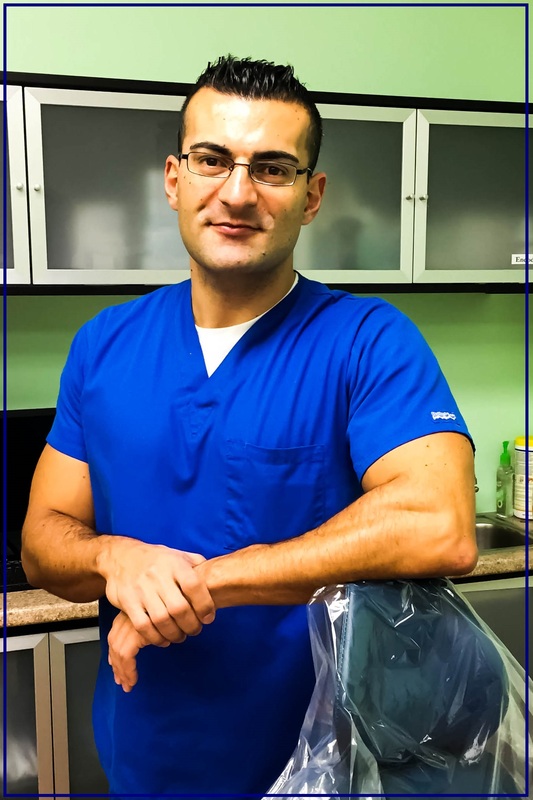 When asked why he does what he does, he often explains that "We are only given 1 set of teeth in our lives, my job and passion are to make sure that a patient can keep their teeth, and keep their Smile for as long as possible".